Bongani had a bit of a sob in his car and wanted to know from KZN listeners if that was okay? After having a bit of a rough day on Wednesday before the show, Bongani ended up going for a long drive in his car. While driving, he found himself bursting into tears. 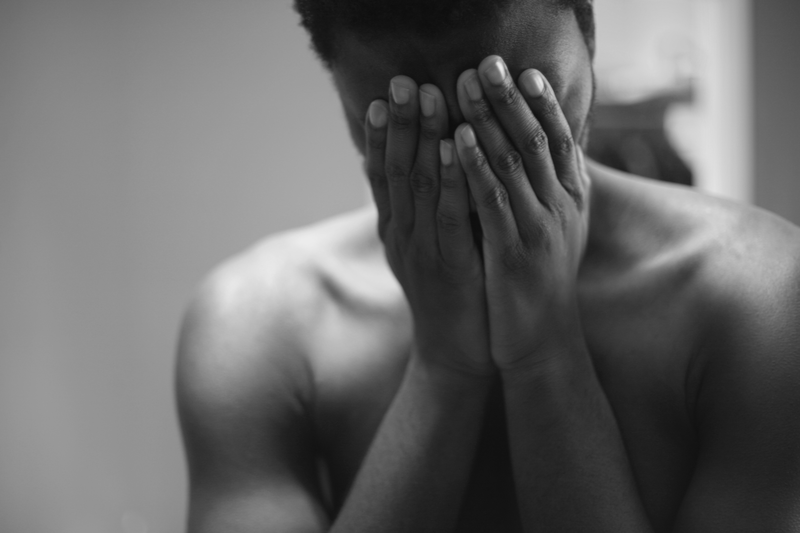 'It’s like all of a sudden I found myself in tears and wondered if it was alright for me to be crying like that', says Bongani. As a boy, he was always brought up thinking it’s not good for men to cry as it shows weakness. He says no matter what we tell ourselves about it, society still frowns on men who cry. So on Wednesday's show, he wanted to hear from KZN to find out if they think it's acceptable for men to shed tears.